Epoxy coating is a High Strength covering that is applied to the surface of an object, usually referred to as the substrate. In many cases coatings are applied to improve surface properties of the substrate, such as appearance, adhesion, weather ability, rust and corrosion resistance, wear resistance, scratch resistance, resistance to acids, alkalis & solvents. 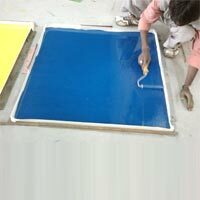 In todays scenario epoxy coating plays a vital role, as the coating has adhesion with almost all type of substrates. Epoxy Coatings are the best solution to provide an excellent toping to metal, concrete for High Abrasion strength. Our AS Epoxy Coatings are High Build High Solid Coatings that are solvent free coatings and are suitable for various applications. 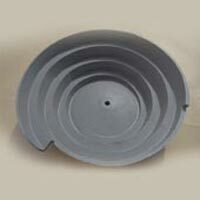 High Resistance to Abrasion & Impact. 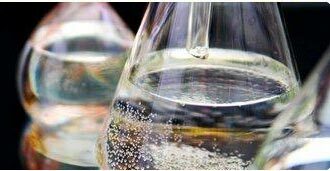 High Resistance to Acids, Alkalis & Solvents. Identify the Substrate Steel, Concrete, wood etc. Surface on which epoxy coating is to be done. Temperature & humidity while application. 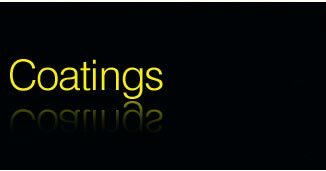 Performance of Coatings. E.g. Acid resistance, Heat, Weather etc. 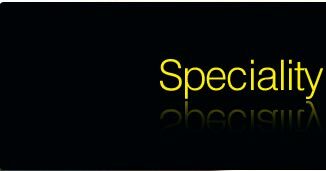 We are the professional and experienced manufacturers, suppliers and service providers of world class epoxy coatings. 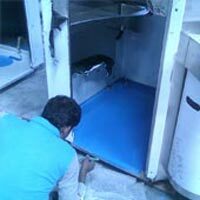 We are catering to some of the top notch Industries in India by doing customization & application of epoxy coatings. Our exclusive epoxy coatings are available in different colors, ratio & chemical constitutions which address the specific needs of the clients. The coating will not leave any smell after application. 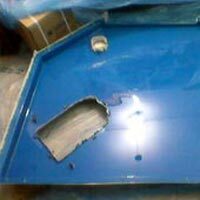 With our epoxy coatings, there is no need for getting through the costs of untimely repairing, which comes out to be quite expensive affair altogether. 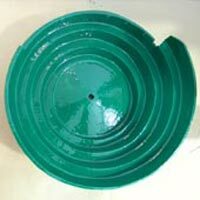 We are experts in epoxy coatings and provides our services on apply & supply basis with warranty. Epoxy Coating for Industrial Application. 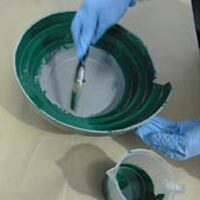 Epoxy Coating for Component Painting. Epoxy Coating for Machine Parts. 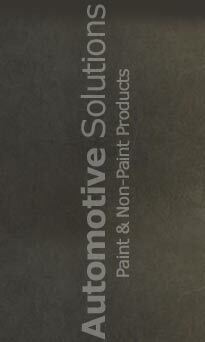 Epoxy Coating for Protection from Rust & Corrosion. Epoxy Coating for Concrete Walls. Epoxy Coating for Galvanized Steel. Epoxy Coating for Mild Steel (MS). Epoxy Coating for Water Tanks. Epoxy Coating for Potable Water. Epoxy Coating for Electrical Insulation. Epoxy Coating for High Abrasion.